i started watching when Book 4 just came out, so i kinda got to catch on with everyone else who was tuned in. 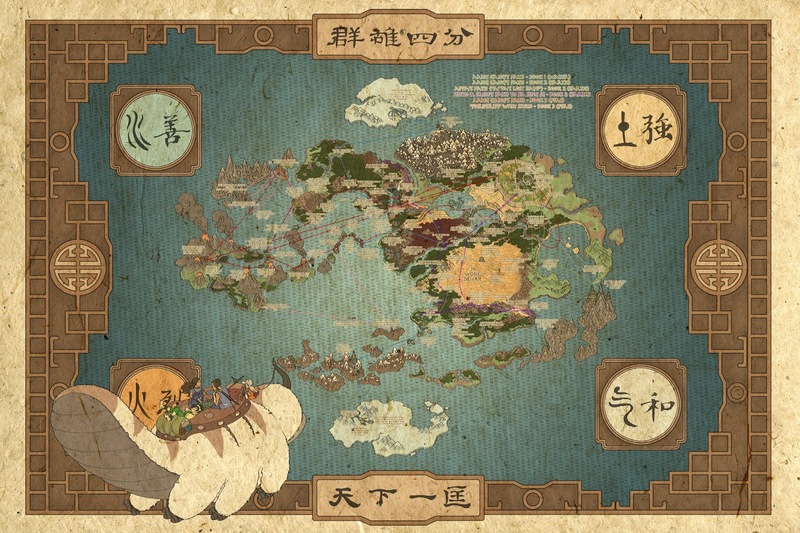 i watched the final as soon as it came out ^^ it's all available on http://www.legendofkorra.tv/ so go watch it right now! 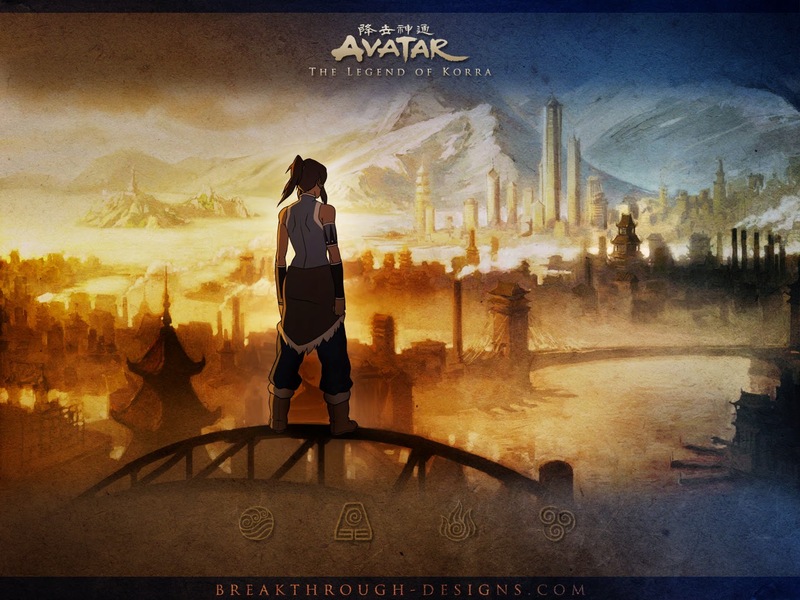 as i said, Aang's season is better that Korra's in terms of bending and powerful benders. 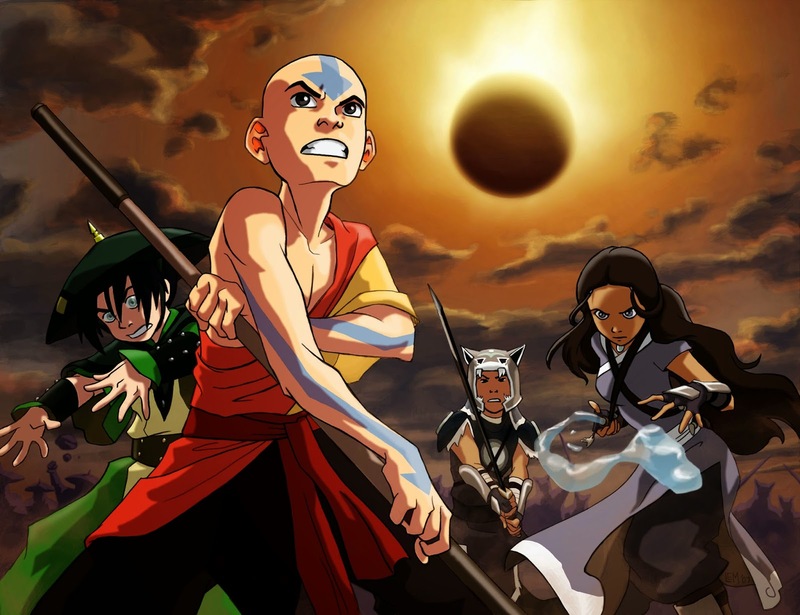 i got goosebumps by the end when Aang was battling Sozen/Zuko vs. Azula. i just...ahhhh. i spazzed so much XD can't believe how much of a fanboy i've been these past few days XD i seriously have this thing for Zuko and i NEED Zuko/Roku's crown!